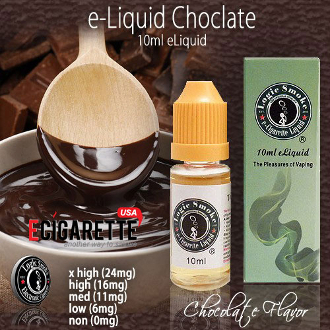 Chocoholics need to look no further, our Logic Smoke Chocolate E-liquid will satisfy your cravings for sweet, rich chocolate without all of the calories. The flavor and aroma of chocolate with envelope you with every inhale. Pick u a bottle of Logic moke Chocolate E-liquid and satisfy yourself.